The Vermont Long Trail (VLT) goes the length of the state and covers 273 miles, going over almost every 3000+ mountain in the state. Jane and I have hiked many of the worlds great trails, such as the Camino de Santiago, Hadrian’s Wall Path and most of the White Mountains in New Hampshire. I’ve also completed the Appalachian Trail. In spite of all this experience, I wasn’t prepared for just how challenging the VLT is. What it lacks in altitude and length, it makes up for with attitude and terrain. Additionally, we chose to hike it through all-time record rainfall. We’ve never seen such rain. Regardless, we did have fun and fell in love with the people of Vermont, they were wonderful and we met sensational hikers along the way. Dennis Blanchard was born in Bristol, Connecticut. After a stint in the U.S. Air Force he moved to New Hampshire with his wife, Jane. Never living very far from the Appalachian Trail, there was always the seductive siren’s call to hike it. To support his hiking habit he has spent most of his life working as an electronics engineer. Dennis is an avid ham radio enthusiast and has authored many pieces for magazines such as the amateur radio journal, QST and other technical magazines, as well as motorcycle adventure articles. When not off wandering in the woods he lives in Sarasota, Florida. 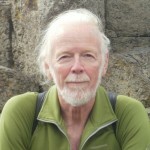 Dennis is the author of Three Hundred Zeroes: Lessons of the Heart on the Appalachian Trail. 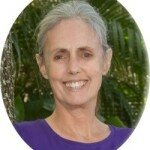 Jane V. Blanchard is the author of the Woman on Her Way series. Her second book, Hadrian’s Wall Path: Walking into History was a finalist for the prestigious 2015 President’s Award from the Florida Authors & Publisher’s Association. Since retiring in 2011, she has visited sixteen countries by foot and by bicycle, and written two books about her wanderings. 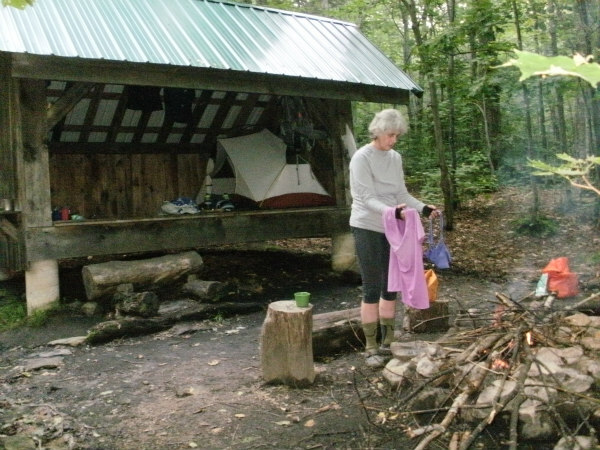 Now 65 years old, she plans more backpacking trips and books. In addition to traveling, writing and publishing, Jane enjoys gardening, cooking, reading, and spending time with friends and family. A humorous hike on the Appalachian Trail.